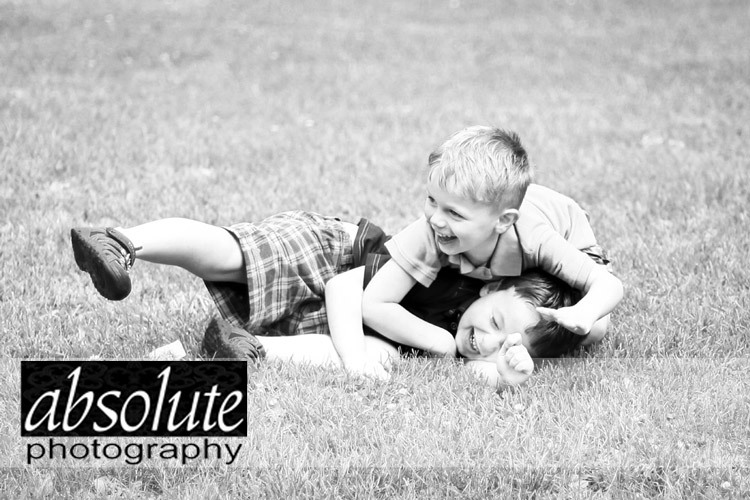 The second installment of portraits from the Mini Playdate Sessions feature Anthony & Alex! These little guys were so different in personalities, and little Alex definitely gave me a run for my money! My favorite image (maybe even from the whole day!) is the first one in this post. I was just getting ready to call the session a wrap when this — brotherly love? chaos? — happened. I just love the expressions on their faces. As always, if you’re interested in setting up a full Playdate Session for your child (or a Mini Session date for you and your friends) just let me know! Last week I photographed 11 amazing little ones out at Van Raalte Farms here in Holland. 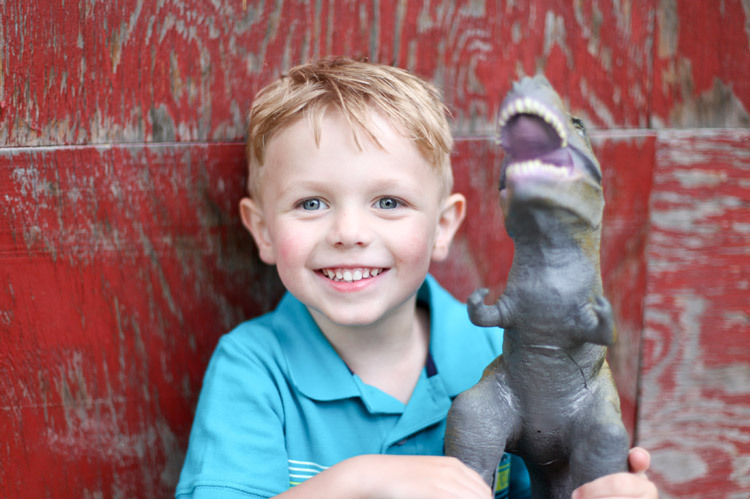 I typically schedule 2 or 3 Mini Sessions every year and they are an absolute BLAST to photograph! The morning flew by and I couldn’t have been more pleased with how they all turned out! I was originally planning on only doing one blog post with images from the day, however I have SO many favorites that I decided to spread them out a bit. Today’s blog post features Lauren & Tara, my favorite twins on the planet. I wanted to quick post a couple portraits from Drew’s two year old session. She’s a little sweetheart and I particularly loved her many expressions! Enjoy! Alligator Portraits at Boulder Ridge! Boulder Ridge Wild Animal Park in Alto, MI held their season opening weekend with special events, including face painting, popcorn and, of course, seeing all the amazing animals at the park! Today we had the awesome opportunity to join in on the celebration and photograph more than 60 children with a real baby alligator! For those of you who were able to join us today, you may view the portraits taken by clicking here — CLIENT PROOFING — and using the event code given to you at the event. If you have lost your code, please contact us and we’ll send you a new one! With your $5 donation, you will receive a free 5×7 . You will receive a separate notification via email letting you know the specifics on where and how to pick up your portrait. We appreciate your support to the reptile program at Boulder Ridge! Thank you so much! It’s that time of year again…the weather is getting warmer, the tourists are pouring into town (it’s nearly Tulip Time!) and summer is only a hop, skip and a jump away! Sounds like the perfect time for a Playdate Marathon Session! Our youngest, Emma, is absolutely in love with her two blankets. There’s Tigger (obviously) and then there’s “Gramma On”. Jason’s grandmother (Von) made Emma this blue blanket and it’s hands down her favorite (c’mon — she even named it after her, how cute is that?). These blankets are a must at bed time, and whenever she is tired or stressed out. These two blankets are Emma’s favorite things. What is your child’s favorite thing? Is there a special blanket, a stuffed animal or toy? 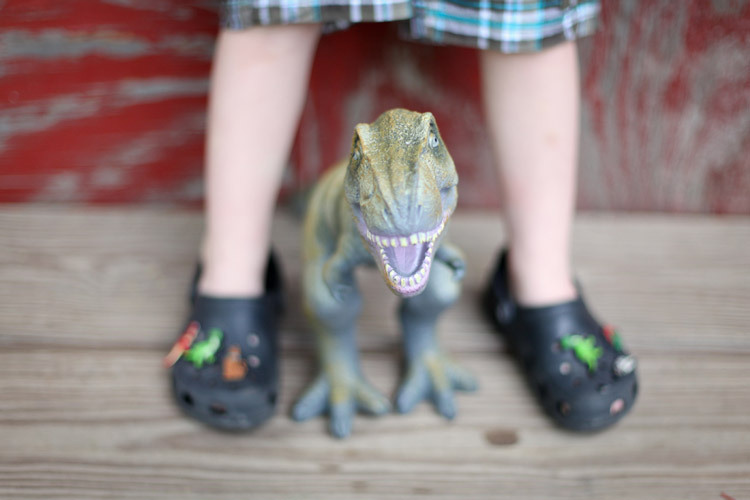 Schedule your Playdate session and bring that “favorite thing” to incorporate it into the session. Hope to see you there! Sessions booked first come, first served — only 10 slots available!